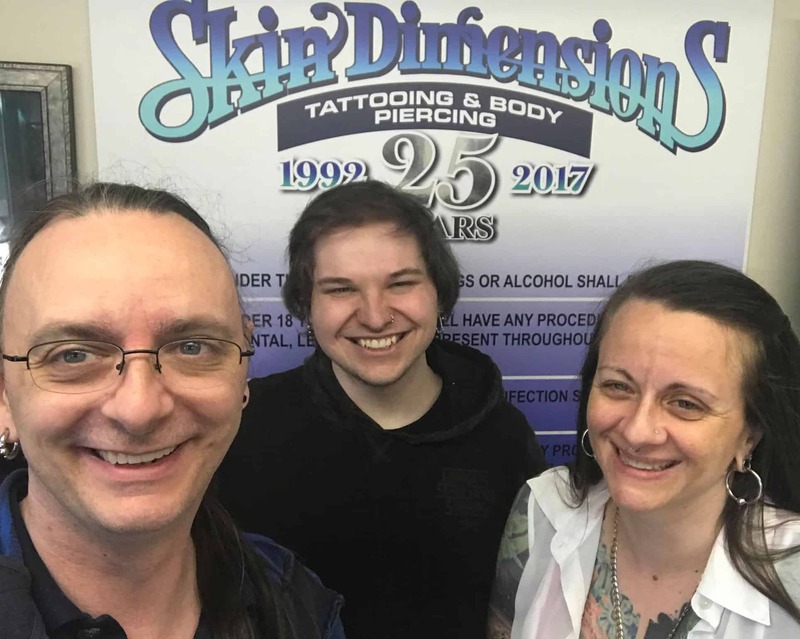 Here at Skin Dimensions Studio all of our artists are dedicated to providing our clients with clean, safe and comfortable setting to have their body modification done. 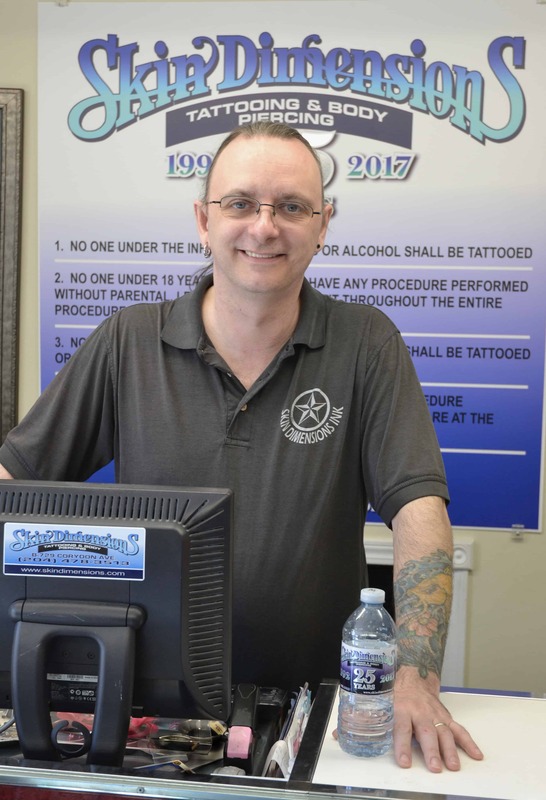 Our staff will instruct you on care for your new body modification to make sure you receive the best product money can buy. All of our Artists are passionate about their work, and go beyond industry standards and health codes. Our staff have taken Health Educators course on bloodborne pathogens and infection control. Most of our staff are also certified in emergency first aid and a.e.d. 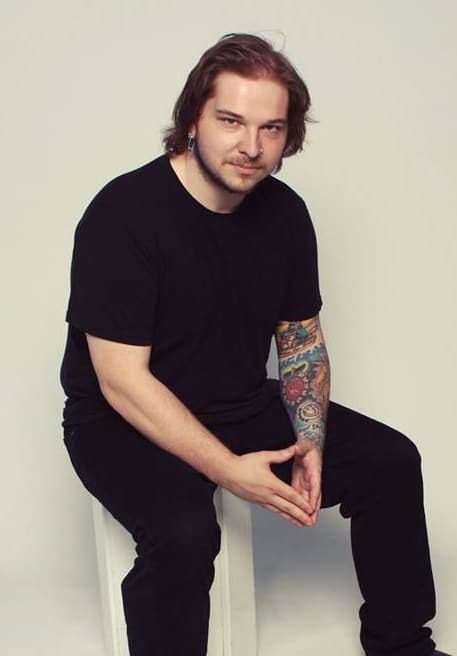 Feel free to call us 204 478 3513 , email us with your design or idea at info@skindimensions.com or just stop by the shop b-729 Corydon ave. to talk with one of our talented staff members. 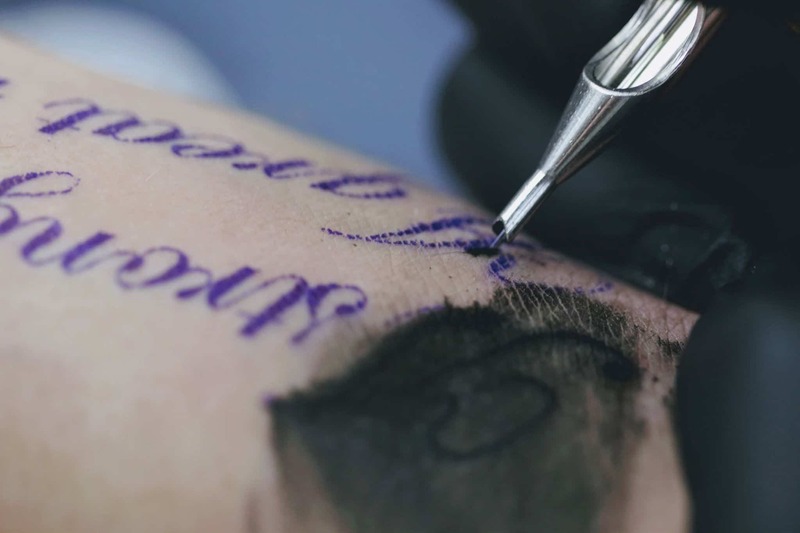 To provide our clients with a clean, safe, friendly tattoo or piercing experience, that is second to none. Everyone here at Skin Dimensions is passionate about our work. Our focus is on creating beautiful art that our clients are proud to wear forever. Our body jewelry is the finest quality made by the industries best manufacturers. We Are Currently Looking For A Full Time Experienced Licensed Tattoo Artist With At Least 3 Year Shop Experience To Join Our Team. 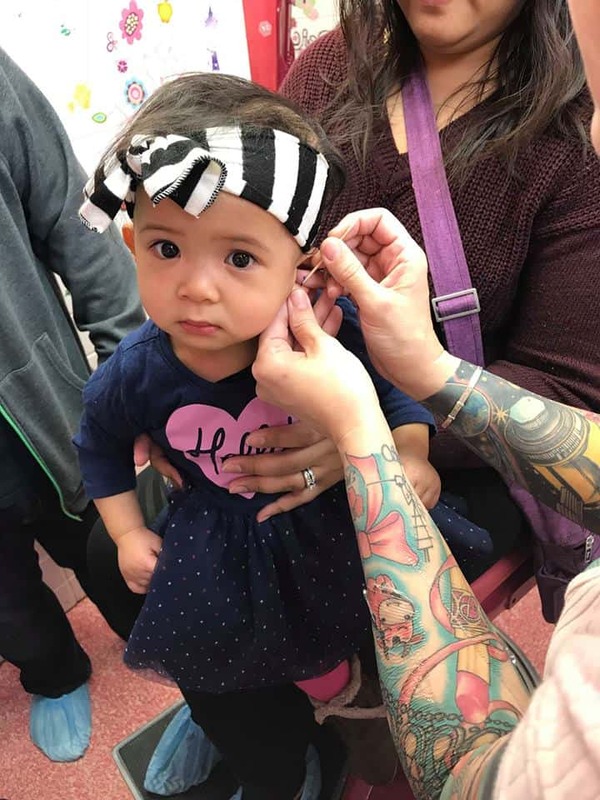 We specialize in piercing infant ears. Please call ahead or email to book your appointment so your baby gets the proper attention they deserve. Skin Dimensions is Located in the Corydon village, and has been part of the community for the last 26 years. their lives. Its not just our job, its our passion. © 2018 SkinDimensions.com. All Rights Reserved.